Recently, I have been spending my time reviewing a lot of my old pictures that I have stored. I have updated keywords, deleted out of focus pictures, which in the past I have kept. 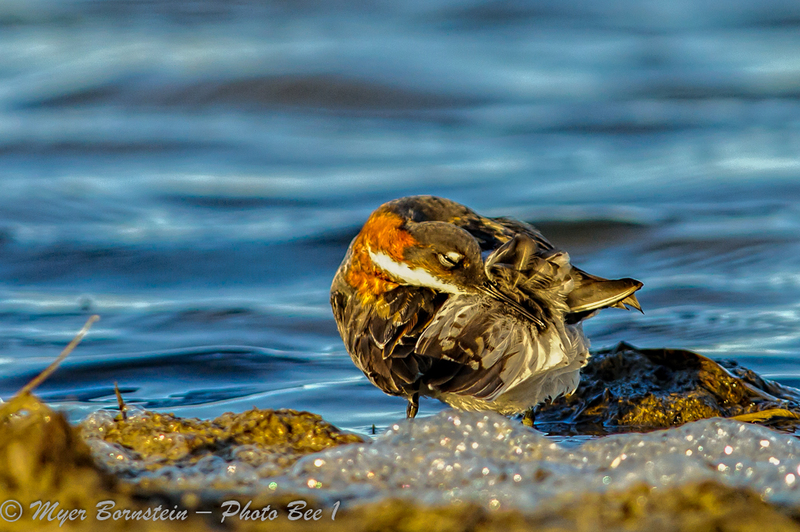 I have also been reprocessing photos utilizing the updated tools that are now available. 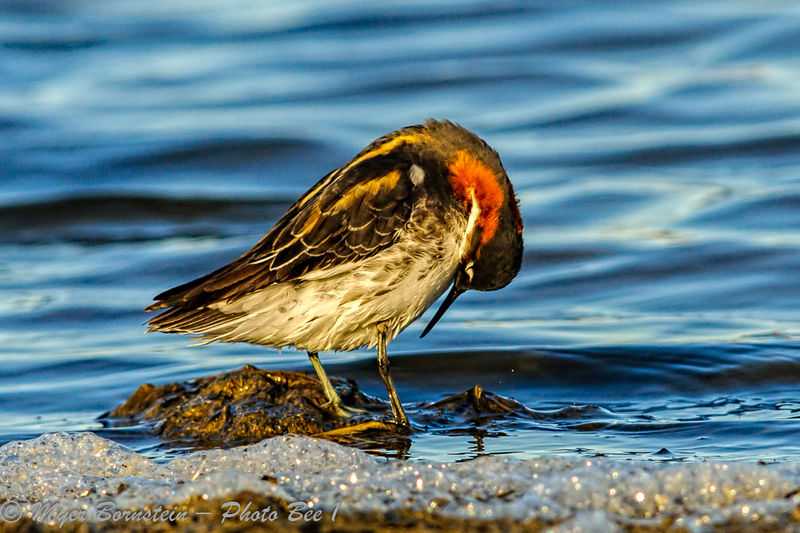 As I have been reviewing, I was looking at some pictures that I had taken off the coast of the Baja which showed red-necked phalarope. 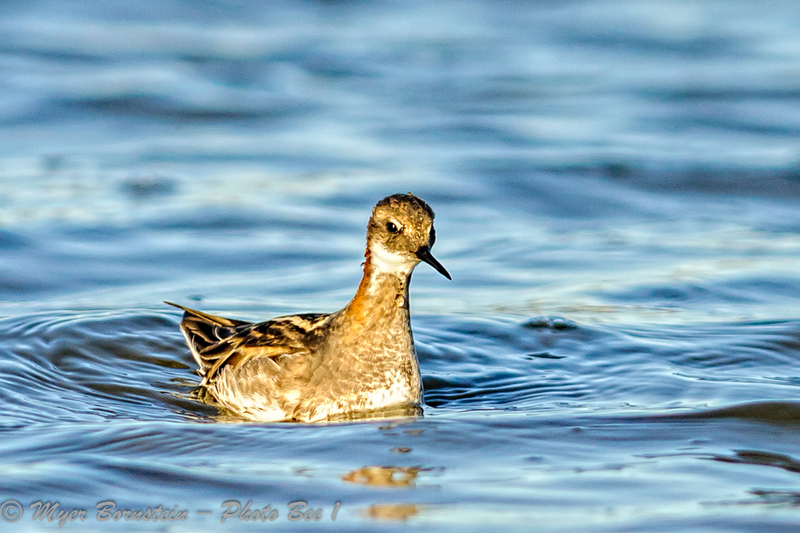 I realized that most of the pictures of phalaropes or when I have seen them have been on pelagic trips. However, when I made a visit to Churchill, Manitoba, I finally was able to see them on land and in their breeding plumage. Across the road from the Granary are small ponds which are appropriately named Granary Ponds. 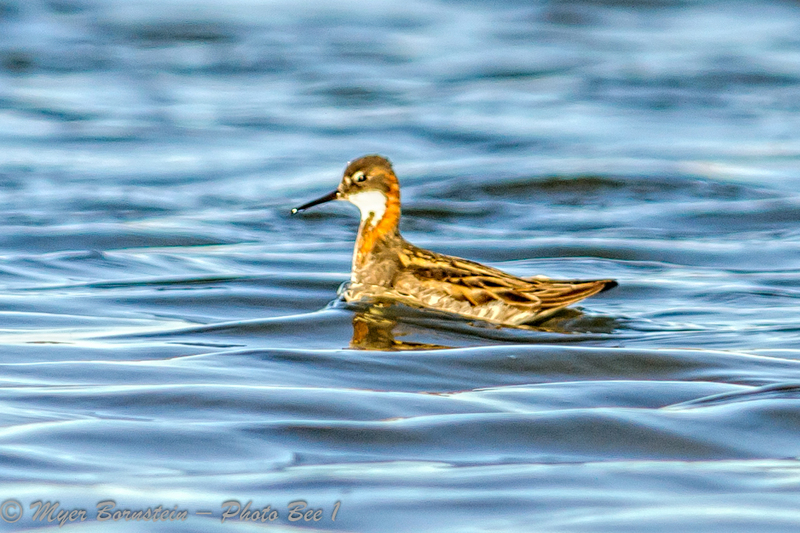 Red-necked phalaropes feeding these ponds and if you sit on the shore. 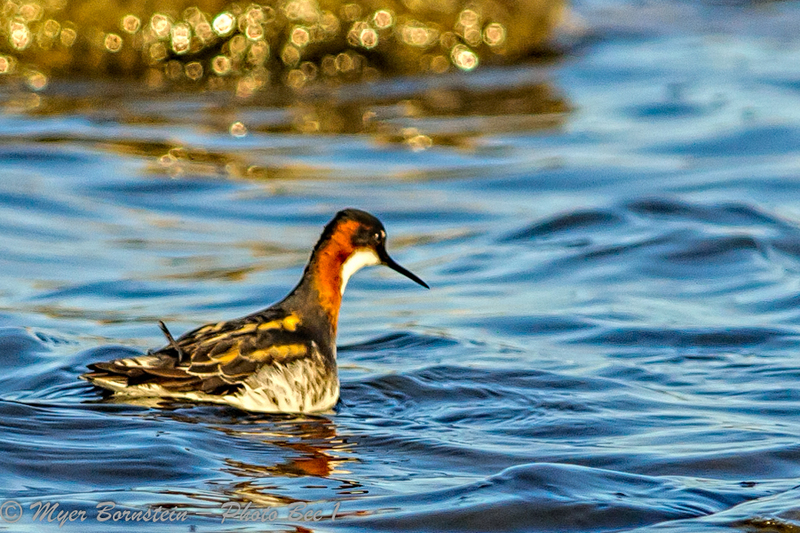 The phalaropes will come right up in front of you and do not pay you any attention. You can watch them swimming and feeding. 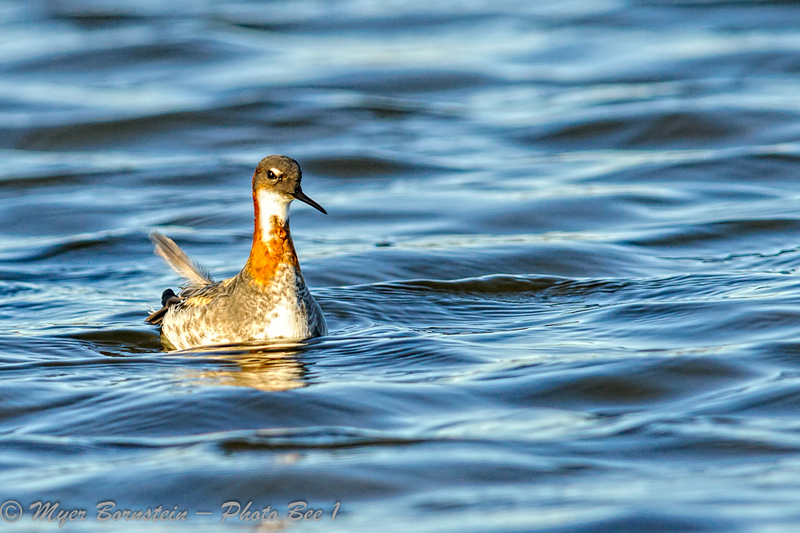 Some interesting facts about the red-necked phalaropes is that during the breeding season. 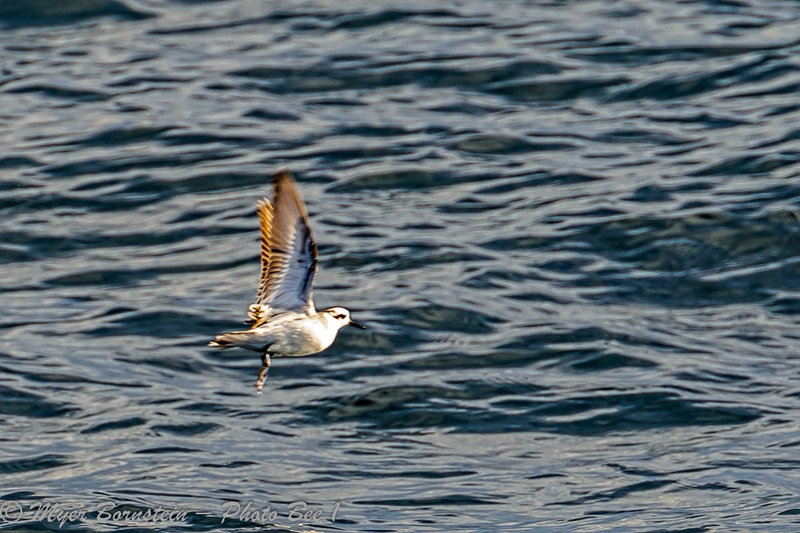 The females are brighter in color than the males. 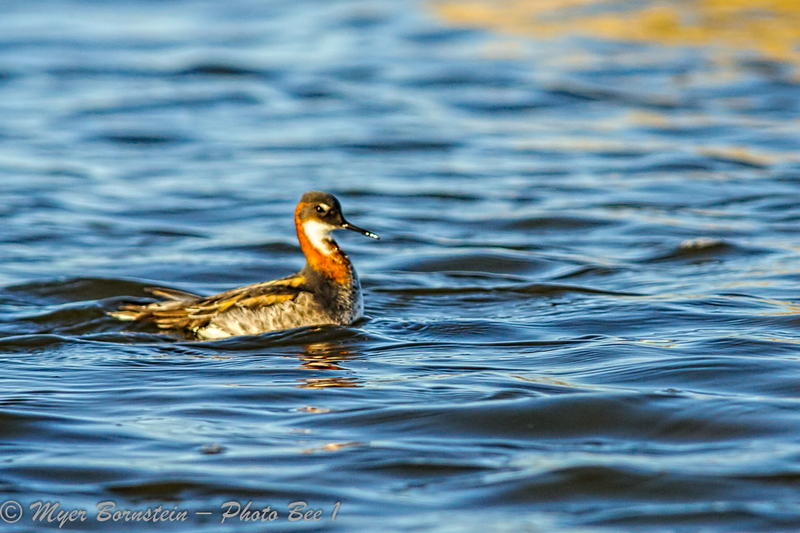 Females will arrive at the breeding area prior to the males and establish their nest.. After the eggs are laid the female leaves and the male incubates the eggs. 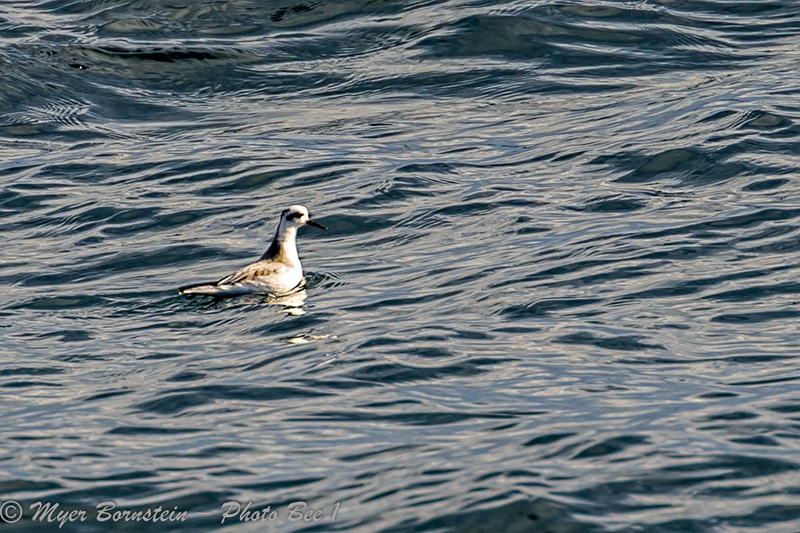 The male then takes care of the chicks until they fledge. 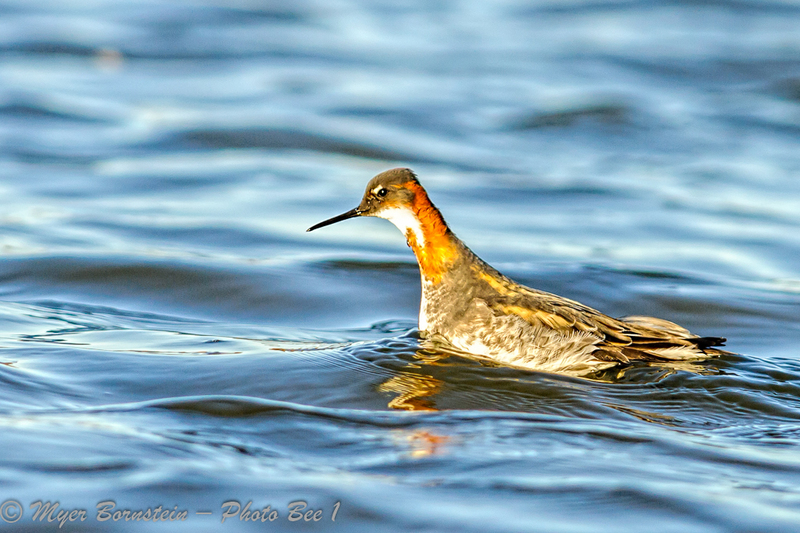 The chicks leave the nest almost right after they are born and feed themselves. 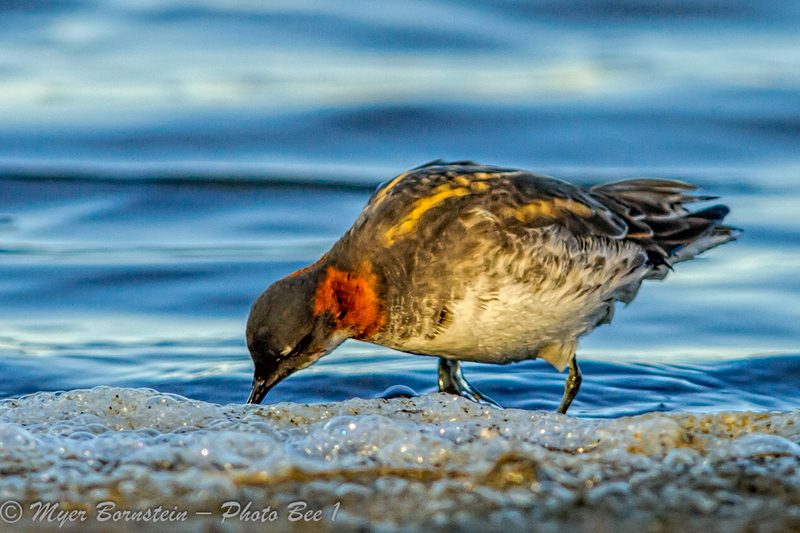 The red-necked phalaropes migrate along both coasts and spend the winter in the warmer waters off of both coasts of North and South America.